Congressman Rick Nolan was one of few lawmakers who got special security clearance to go into a locked and guarded room beneath the U.S. Capitol building and read a secret part of the 9/11 Commission's official report. The documents reportedly describe in detail who likely financed the Saudi-al Qaeda terrorists who attacked the World Trade Center and the Pentagon on Sept. 11, 2001. Nolan, a Democrat representing Minnesota's 8th District, is now pushing for those 28 pages to be declassified and released to the public. 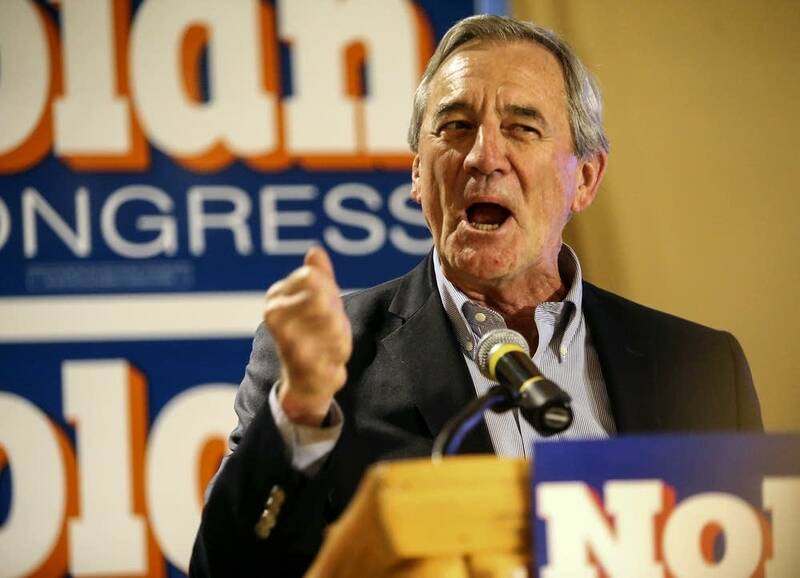 "The American people have a hard time deciding what's right or wrong if they're not told the truth about everything," Nolan said. However, some people think declassifying the papers is a bad idea. President George W. Bush has said that making the redacted section public would reveal "sources and methods that would make it harder for us to win the war on terror." Still, Nolan, and even the Saudis themselves, want the 28 pages declassified. From Washington, the Congressman joined MPR News host Steven John to discuss his reasoning and how much support his side has. Use the audio player above to hear the entire conversation.